God-Des is an accomplished producer, writer, emcee and musician. She first made her mark nationally and internationally in the hip hop/soul duo God-Des and She. The two received major notoriety when they appeared on the season 3 finale of Showtime’s hit series The L Word. 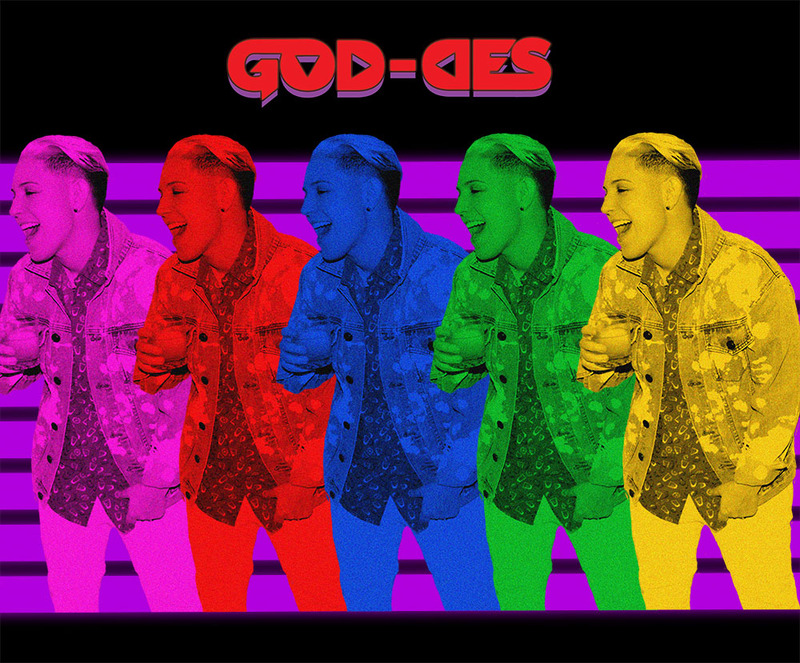 God-Des and She continued to draw wide attention by releasing four successful albums, performing all over the United States and Europe, and inspiring millions of fans. God-Des has previous license agreements with Ford, MTV, VH1, and more. Contact goddesandshe@gmail.com for all inquiries.